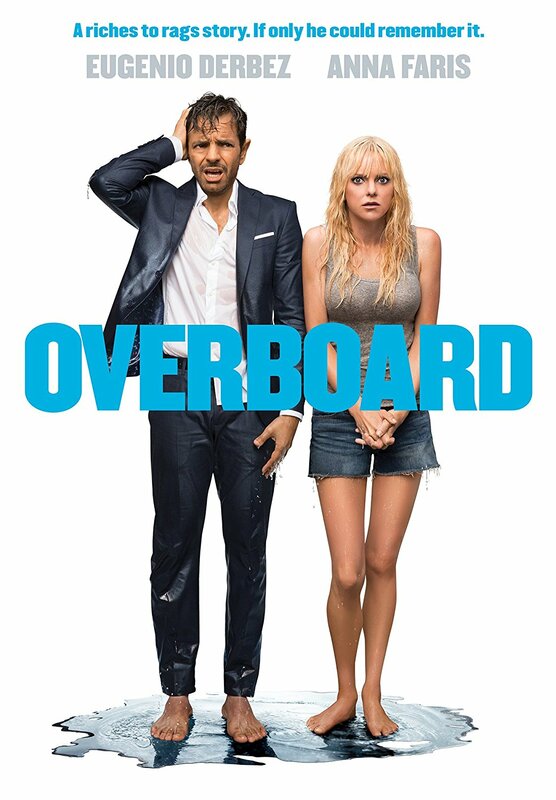 Remaking a forgettable 1987 Goldie Hawn-Kurt Russell vehicle in 2018 might seem a non-starter, but someone thought pairing Mom’s Anna Faris and Mexican star Eugenio Derbez as, respectively, the working-class stiff and ultra-rich douche who fall in love after the latter gets amnesia and the former pretends she’s his wife would be comedic gold. It isn’t. Faris is always amusing and Derbez is game, but the one-note premise is stretched out even beyond the original’s slender means, and various subplots only extend the running time, further watering down the comedy. 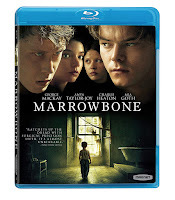 The film looks fine on Blu; extras include a commentary and three featurettes. 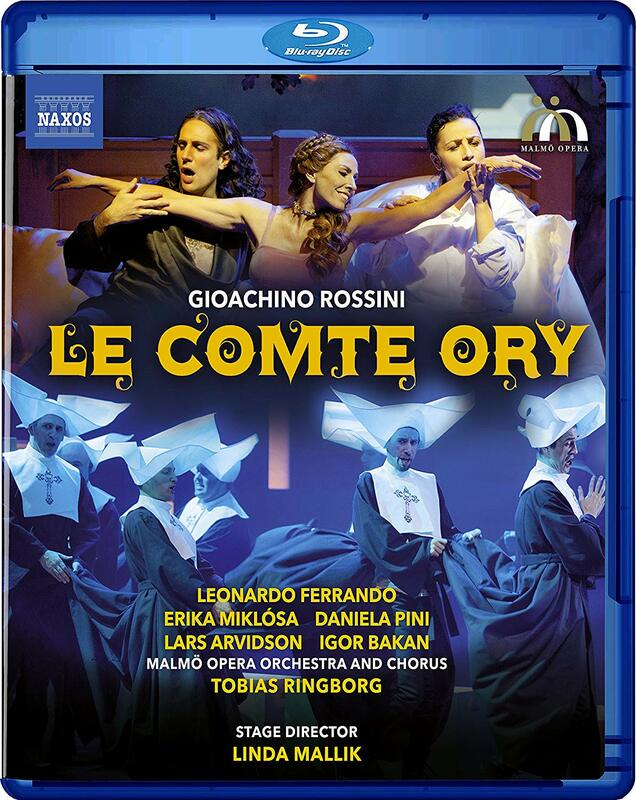 Rossini’s last comic opera, Le comte ory (1824), has been given a boisterous 2015 production in Malmo, Sweden, with a top-notch cast, orchestra and chorus providing much enjoyment despite Linda Mallik’s over-the-top staging. 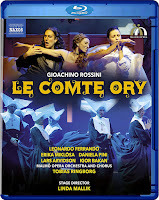 In Verdi’s 1841 grand opera Nabucco, the chorus is the star, and in this 2017 Verona, Italy production, the Arena di Verona chorus lives up to that billing. 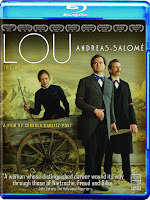 Arnaud Bernard’s directing and costumes and Alessandro Camera’s sets are also impressive. Both discs have excellent hi-def video and audio. 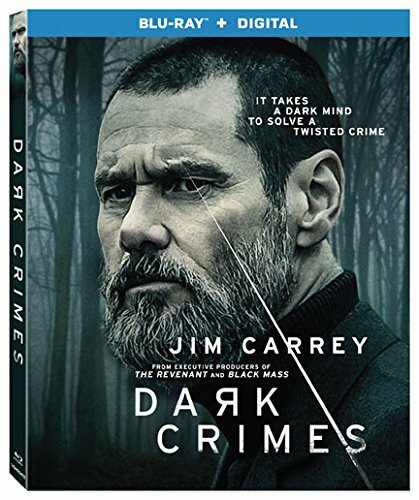 Jim Carrey sleepwalks through another serious role in this sordid and relentlessly derivative detective drama set in Eastern Europe about a gruesome killing that may be related to a writer’s latest novel, which describes a similar crime. 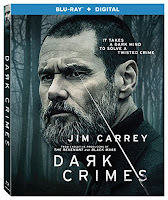 With a bearded, sullen look, Carrey tries but remains impassively dour, and he’s outclassed at every turn by Marton Csokas as the writer and Charlotte Gainsbourg as the writer’s former lover. Director Alexandros Avranas makes everything twisted and ugly, which gets old really fast. The greyness is impeccably rendered in hi-def; the lone extra is a making-of featurette. 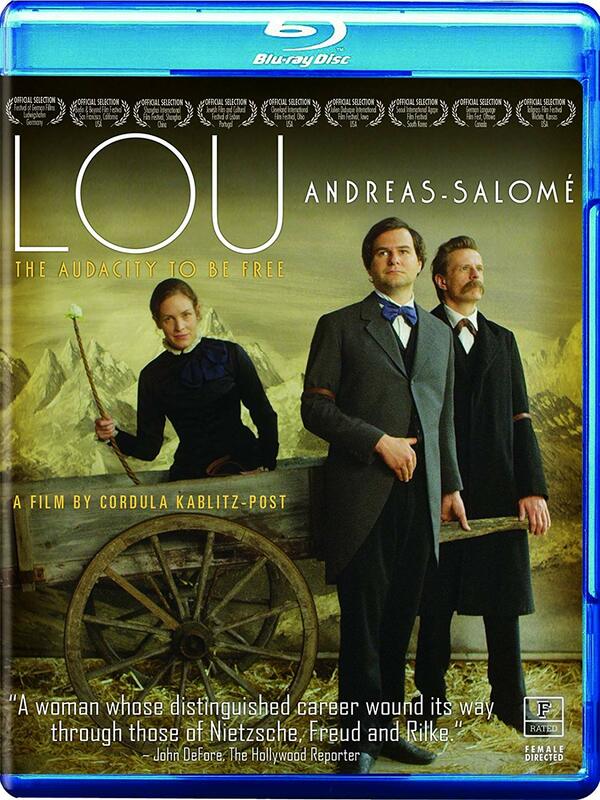 This engrossing biopic about one of the most formidable female intellectuals of late 19th century Europe—who counted among her admirers Friedrich Nietzsche and Rainer Maria Rilke—is propelled by a full-bodied performance by Katharina Lorenz as Andreas-Salomé in her prime (three other fine actresses play her at other times in her life). Director Cordula Kablitz-Post might lean too much on the great men surrounding her protagonist but still keeps the heroine front and center throughout this fascinating true story. There’s a quite good hi-def transfer; extras comprise a director commentary and interview. After their beloved mother dies, four siblings must fend for themselves in the family home which seems to be haunted by a ghost in the attic—whose malevolence leads to a would-be heart-pounding finale. Sergio G. Sanchez has written and directed a haunted-house movie with a few suspenseful jolts, but it all leads up to a protracted “surprise” that even diehard genre fans won’t buy. 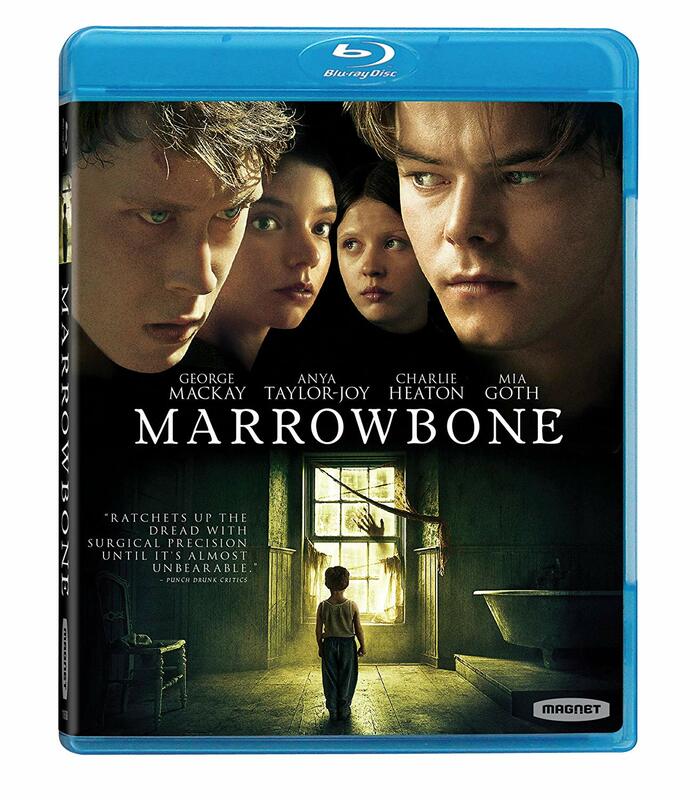 At least it looks pristine on Blu-ray; extras are extended/deleted scenes and two featurettes. 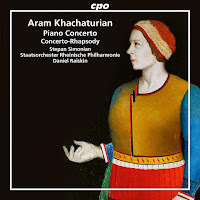 Soviet composer Aram Khachaturian (1903-1978) is best known for his engaging ballet scores Spartacus and Gayane (the latter featured in Kubrick’s 2001), so it shouldn’t surprise anybody that this disc of his D-flat major Piano Concerto and Concerto-Rhapsody for Piano and Orchestra is filled with exquisite melodies spun out one after the other. 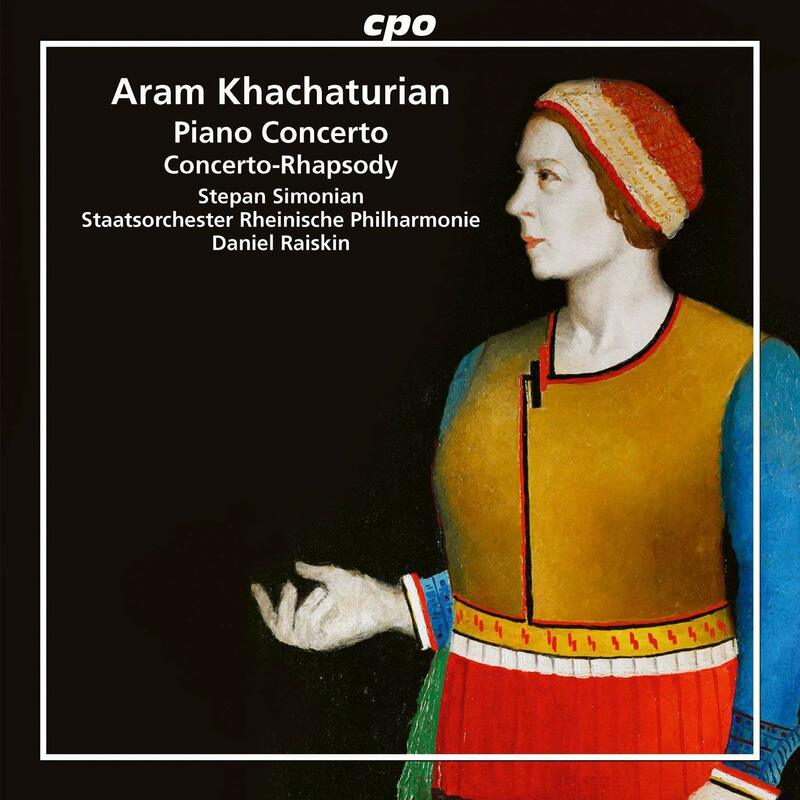 The attractive playing is by the Staatsorchester Rheinische Philharmonie, led by conductor Daniel Raiskin; piano soloist Stepan Simonian performs with extreme delicacy but can also bring the bombast when he needs to.